Join members of York Astronomical Society for this stargazing event on the outskirts of York City Centre, still plenty of cool things to see through a telescope despite the light pollution! It's free! This event is being organised by The York Astronomical Society who should be contacted if you have any queries. We highly recommend you confirm this event is indeed going ahead before travelling. If you do attend it would be fantastic if you could let the organiser know you found them via Go Stargazing! 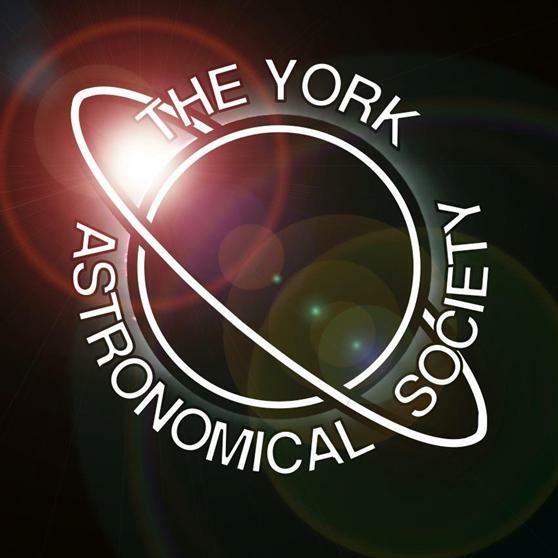 Please contact The York Astronomical Society directly for more details regarding this event or, if appropriate, contact the event venue.